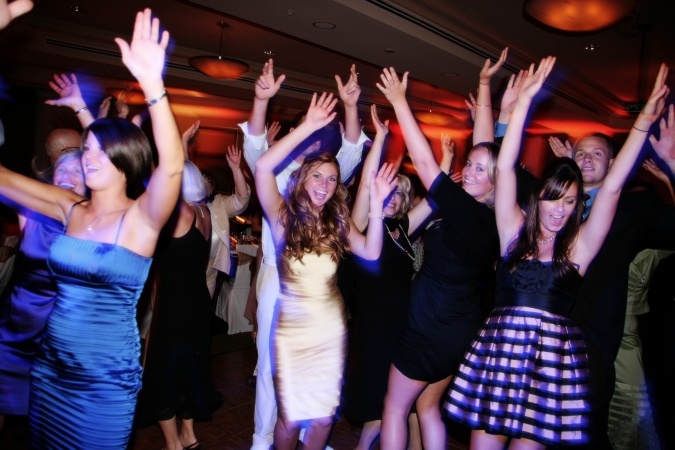 Entertainment is an essential ingredient to the success of any wedding, special event, or corporate meeting. Our Quality Isn't Expensive... It's Priceless. Black Tie Entertainment is a licensed and insured professional disc jockey company specializing in weddings and Bar/Bat Mitzvahs. Professional quality and attention to every detail is what separates Black Tie Entertainment from other disc jockey companies. Black Tie Entertainment consistently exceeds the expectations of our clients. We offer the largest music selection in S.W. Florida from the big band era to today’s greatest hits. Our music library is updated weekly and we always welcome your guest’s requests. We use nothing but the best in sound and lighting equipment to ensure the best quality and reliability, and always carry back up equipment.Dazzling dance floor lights, party giveaways and video production are always an option to add that extra excitement. At Black Tie Entertainment we are always dressed for the occasion weather it be a tuxedo you prefer or costume to fit the theme. We offer pricing and packages to meet all budgets and entertainment needs. Please visit the rest of our site to see how we can make this the greatest event of your life. We offer a variety of services to help make your event a success. 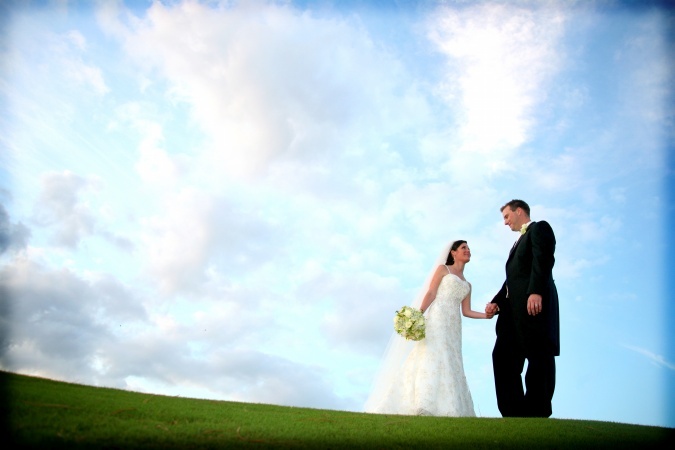 We’ve helped couples turn their wedding dreams into reality for over 15 years. 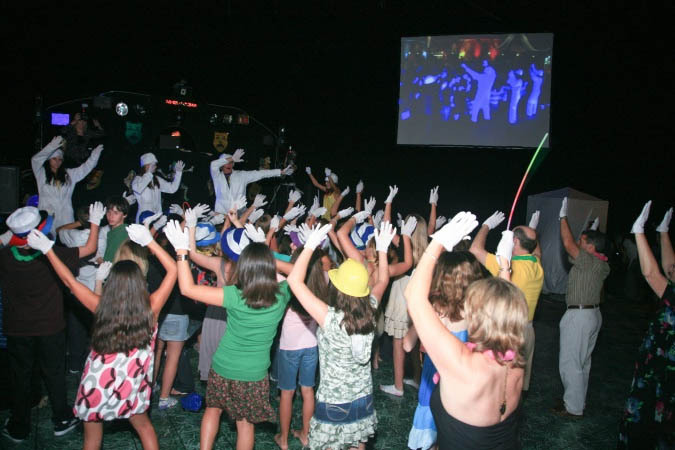 Let’s make your child’s Bar/Bat Mitzvah a day they will always remember! If you are in search for entertainment for your next corporate or private event, look no further! 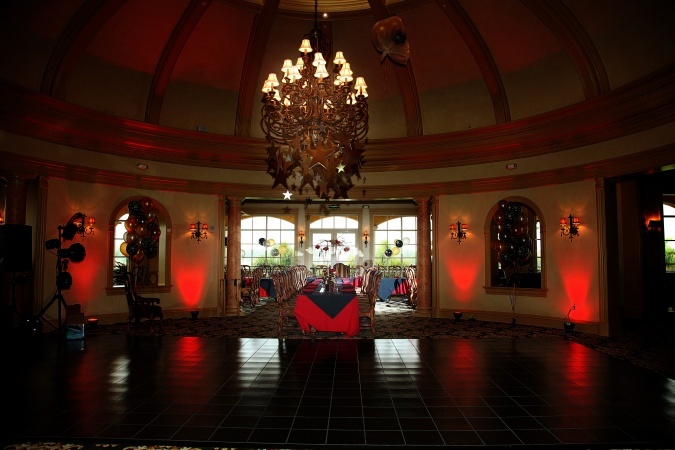 This beautiful first dance effect is sure to captivate your guests and set the tone for your evening. 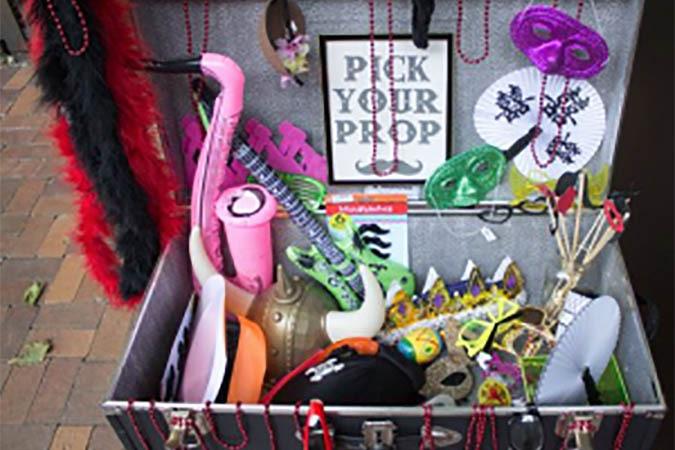 Our Photo booth packages give your guests a memory of celebrating your special day. 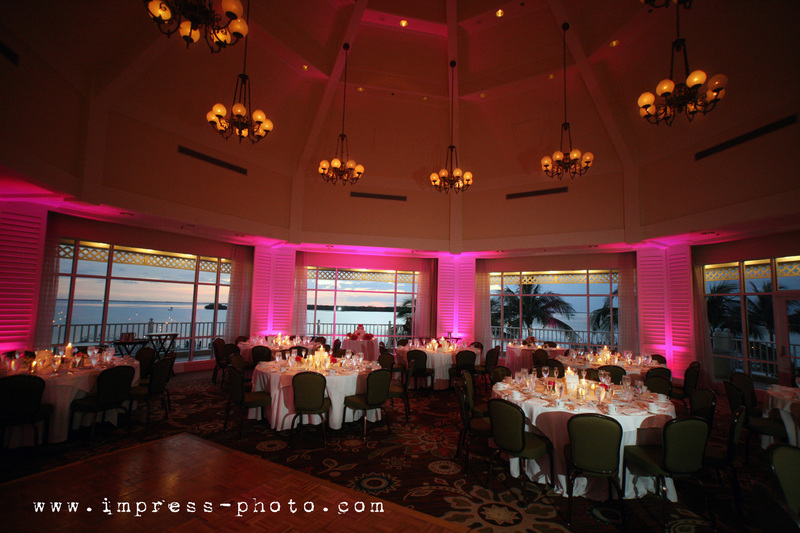 We have the latest lighting equipment to help you shine on your special day. Couldn't have asked for a better DJ! We look forward to meeting you and discussing your event needs.